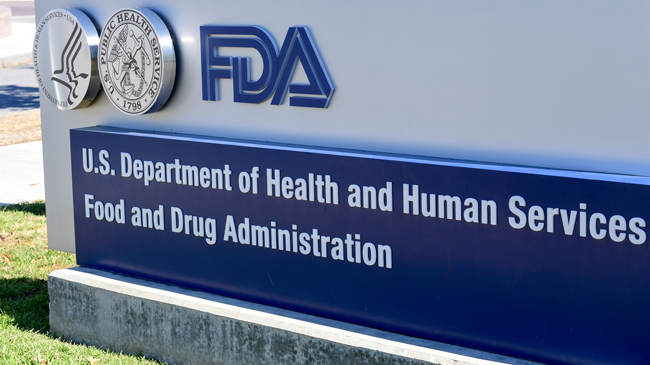 "We're giving industry an opportunity to test new technologies that can help spur greater accountability for participants in the supply chain and improve our ability to trace prescription drugs at every point in the distribution chain," FDA Commissioner Scott Gottlieb said in a statement. "For the drug track-and-trace system, our goals are to fully secure electronic product tracing,” Gotlieb noted. "We're exploring new ways to improve traceability, in some cases using the same technologies that can enhance drug supply chain security, like the use of blockchain."